Every spring, a fresh bloom of Southern California wildflowers appears. Here are the best places to see the blossoms. 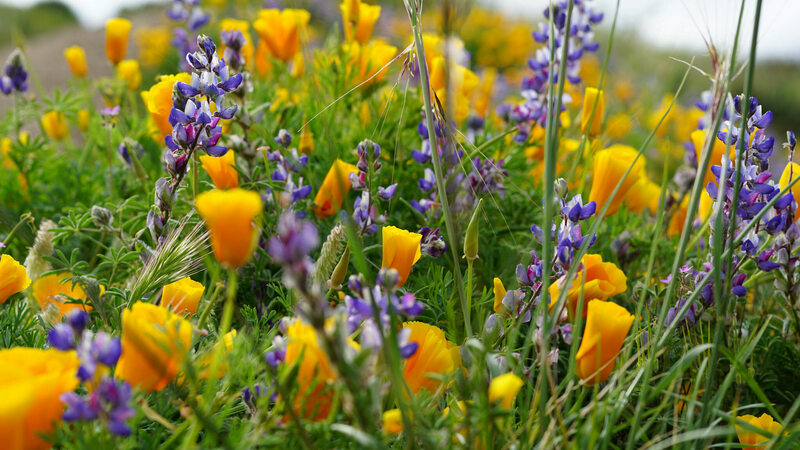 Spring is here, which means Southern California wildflowers have made their appearance—and at some of these spots, they will continue to do so later into the year. 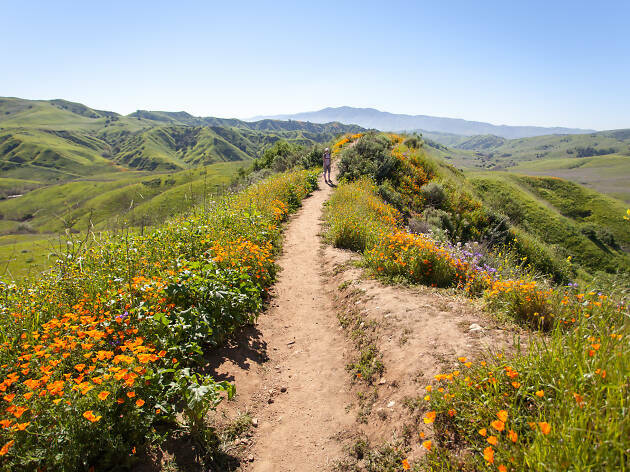 Whether you’re looking to go on one of the best hikes in L.A. to catch the colorful blooms or even take a day trip to see the desert flora, there are many options when it comes to seeing Southern California wildflowers. 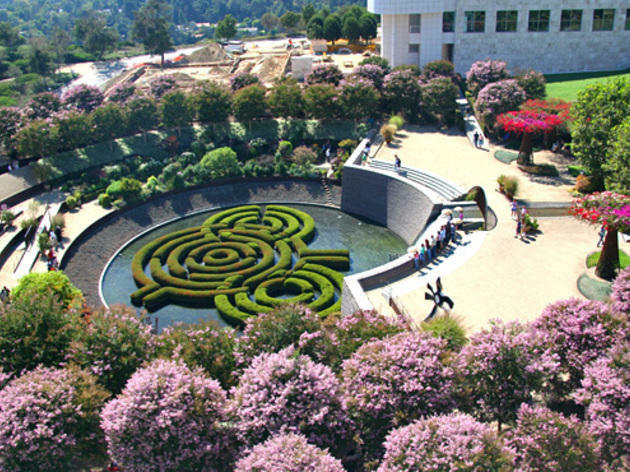 So take advantage of the rain Los Angeles has seen this year and head to one of these spots. Just a quick note about “superblooms”: With a particularly wet 2018-2019 winter, the word has been tossed around a lot but not all superblooms are equally extravagent or predictable. 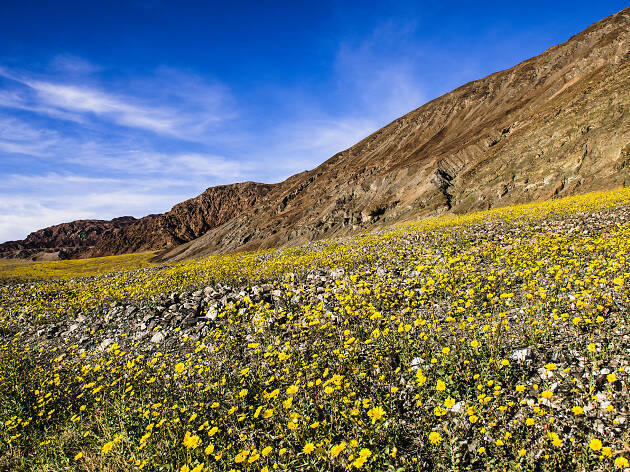 Anza-Borrego Desert State Park was dotted with a colorful carpet of flowers, while Lake Elsinore had its hillsides blanketed in wildflowers—and tourists. 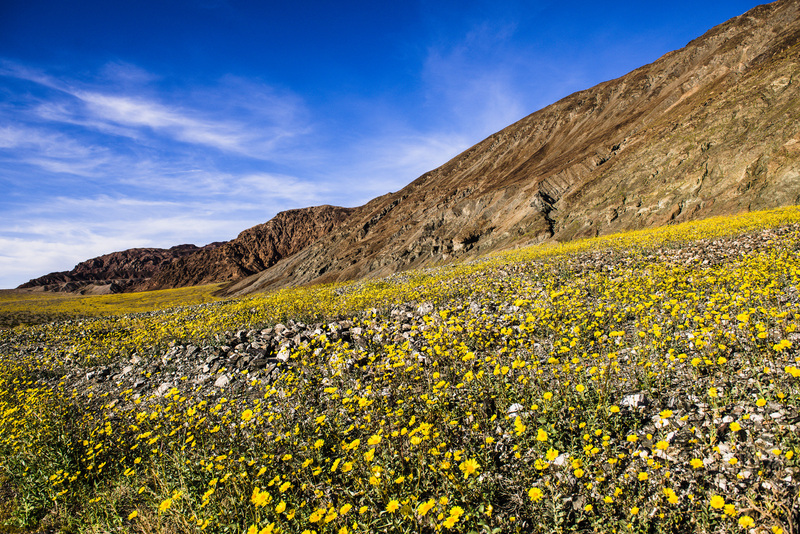 On the other hand, Death Valley National Park hasn’t received enough rain to bring about a superbloom. In other words: Floral blooms are fickle and no two areas are the same, so we’ll make sure to keep this page updated with the latest bloom info. 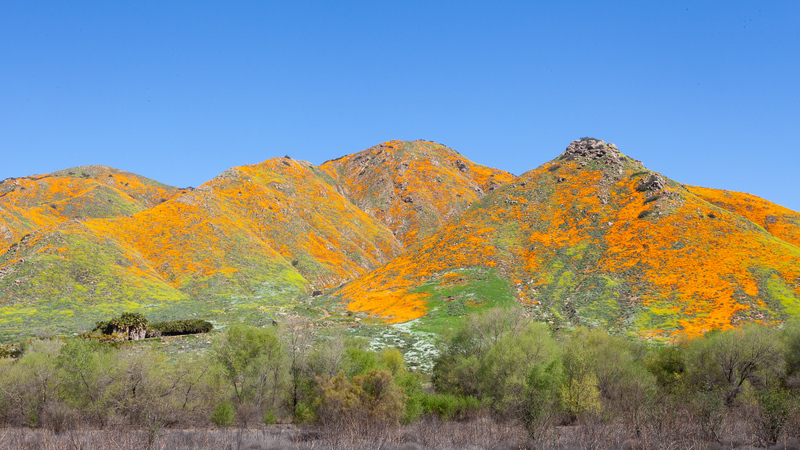 Poppies are beautiful when they cover the desert hillsides in orange flowers. But poppies are also fickle. 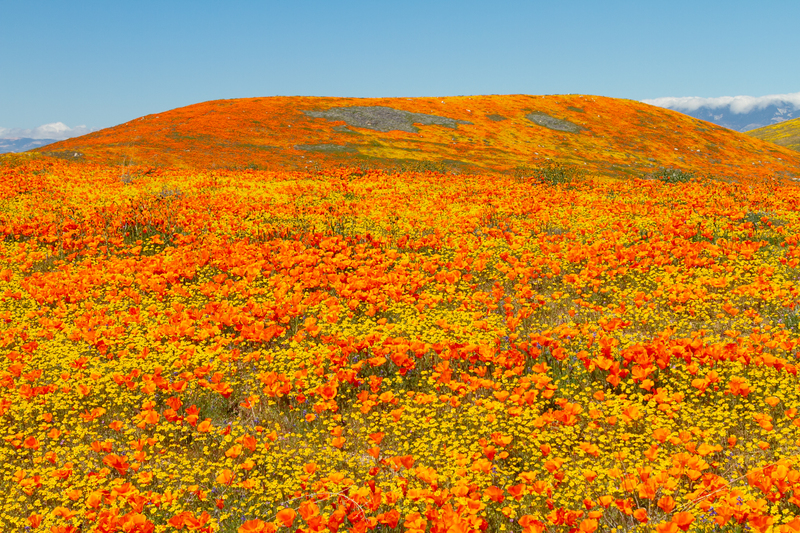 If there’s too much rain, the Antelope Valley California Poppy Reserve can only expect a moderate poppy season. Too dry? Not a great bloom either. But that doesn’t mean you won’t see other wildflowers. Peak poppy season is late March to mid April—a short window if you want to catch the blooms at their height. 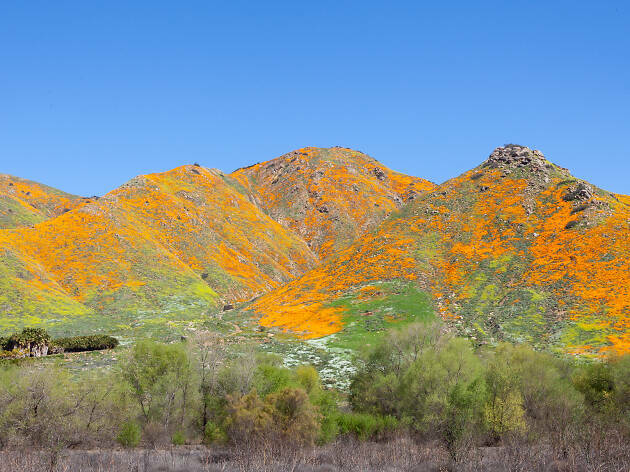 Check the park’s website for the latest bloom status—as of late March, nearly the entire park is blanketed in poppies, with the bloom expected to last through April. 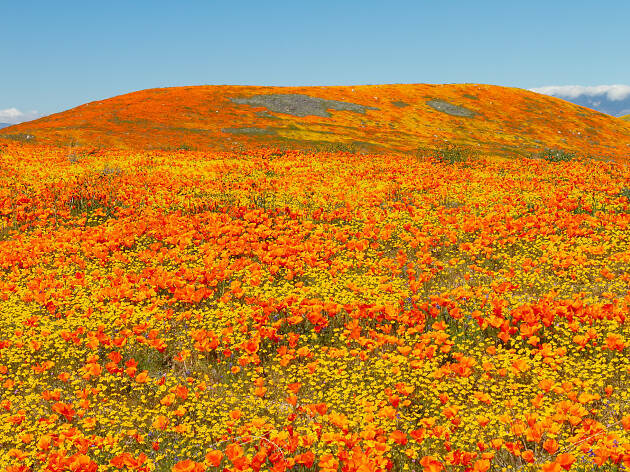 It’s an absolutely stunning—but crowded—scene, so make sure to check out our full guide to the Antelope Valley California Poppy Reserve. 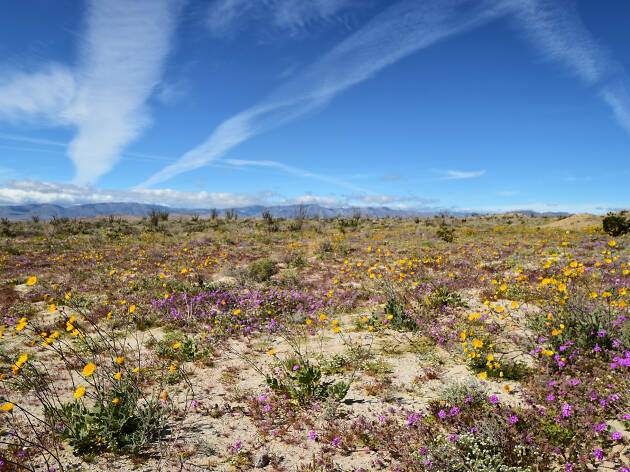 As of April 8, the city of Lake Elsinore has decreed the superbloom over. And they’re not kidding: Temperatures in the 90s have cooked the hillsides, and more than 90% of the poppies are gone, according to The Press Enterprise. As a result, weekend shuttles, which were temporarily required to visit the Walker Canyon trailhead, will no longer be running. 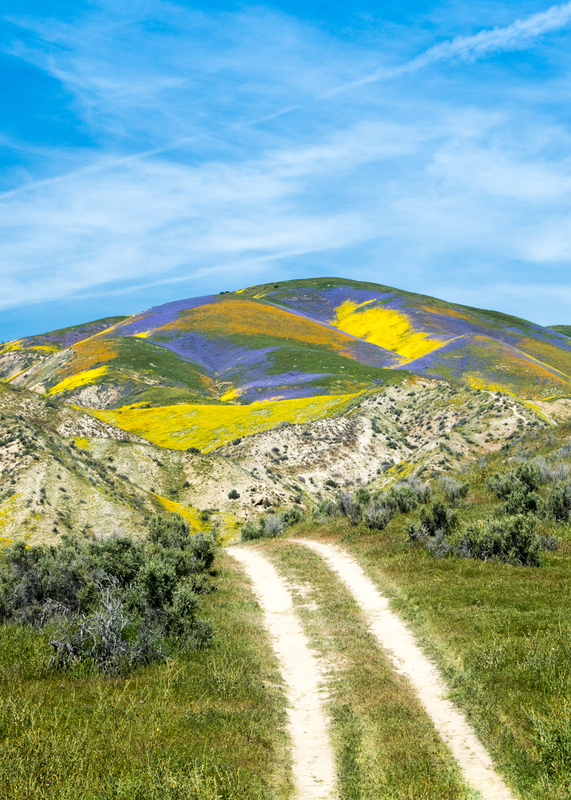 If you hike over a mile into the hills, you may still catch some poppies in bloom, but given the heat and lake of shade, it’s simply not worth it at this point—just go to Antelope Valley instead. 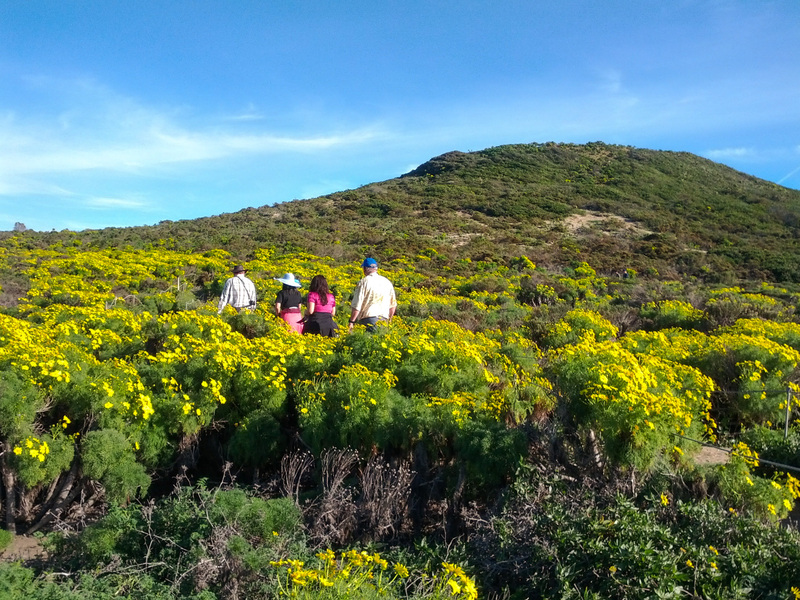 Take a hike along the top of the iconic Malibu cliff and you’ll find bundles of giant coreopsis that turn from dusty green to lively yellow each winter and spring. You’ll find a limited number of parking spots on Cliffside Drive, between Birdview Avenue and Dume Drive, but the flowery bluff also makes a lovely hike from the sandy beach below. 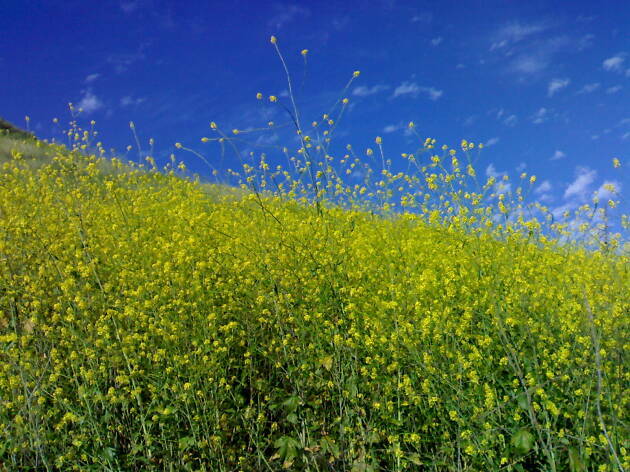 Chino Hills may not achieve full-blown superbloom status, but the state park pretty much looks like the Shire in the winter. Small patches of poppies line some of the dirt trails over rolling green hills, with ribbons of yellow flowers lining ridges and snow-capped mountains visible in the distance. Follow the lone park road, and just before it turns toward its terminus, you’ll find a dirt parking lot where Bane Canyon Road turns into Telegraph Canyon Road. 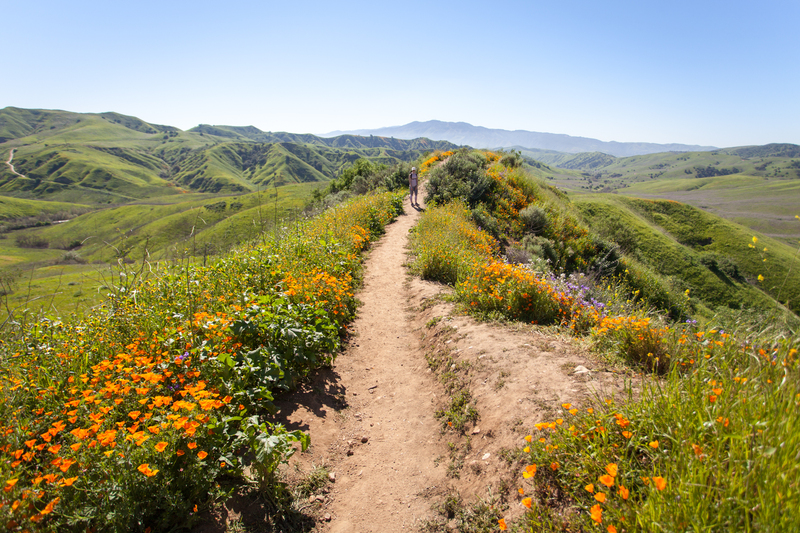 Follow the signs for the Bane Ridge Trail and you’ll encounter poppies within 10 minutes. Just a heads up: You’ll need to stuff $5 in an envelope to enter the park—which can cause quite a backup at the gates. You can alternatively park for free in the residential area near the entrance, but you’ll be tacking two to three hilly, shadeless miles onto your trek. A particularly wet winter in 2016–2017 brought a super bloom to the Anza-Borrego Desert; though this year’s bloom isn’t quite as extravagent, it’s still brought bits of color to the desert park. According to the area’s wildflower report, expect to see colorful clusters of sand verbena and graceful sand lillies. As for where to see them, each canyon—Borrego Palm Canyon, Henderson Canyon Road and Coyote Canyon—offers different varieties (check the website for variety and trail information). 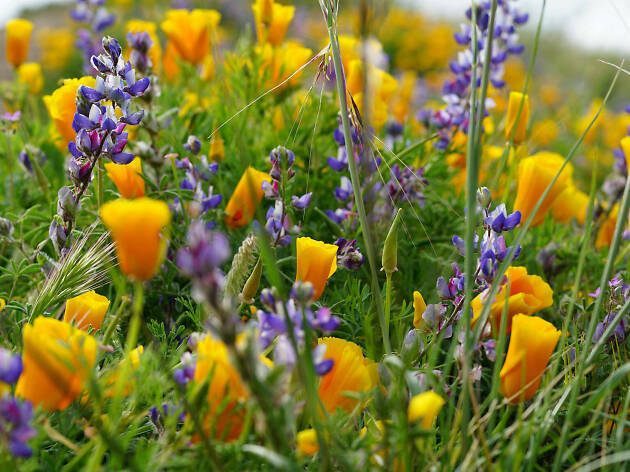 Patches of yellow and purple have popped up in sandy expanses just outside of the park, though winter storms have damaged some of the roads—on the plus side, all of that rain should prolong the bloom. 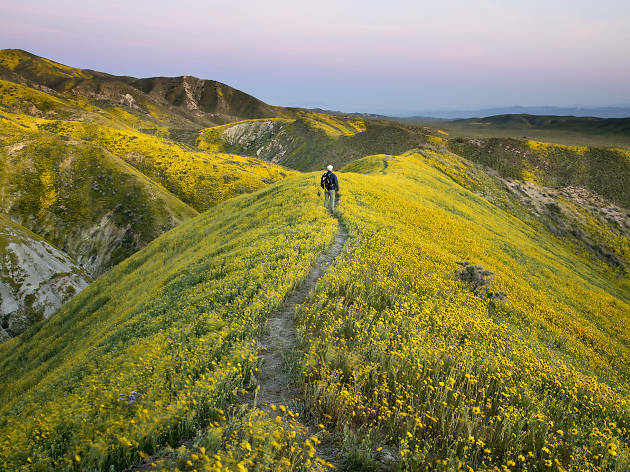 This sprawling grassland in southeastern San Luis Obispo County may stretch past what we’d typically consider Southern California, but the three-hour trip is well worth it after a wet winter. Make no mistake: On most days you’ll find an arid, dry lake bed at the center of this national monument. But if the conditions are just right—as they memorably were in 2017—you may spot a couple of weeks where the hillsides turn into rolling carpets of daisies, goldfields and other yellow, orange and purple flora. As of early April, the area continues to be carpeted in daises and goldfields, with splashes of poppies and baby blue eyes here and there. Do note that many roads within the park remain impassable due to winter storms. Malibu Creek State Park is a completely changed landscape in the wake of the devastating Woolsey Fire. As hikers returned to the area in December 2018, they found formerly lush hillsides turned to black. 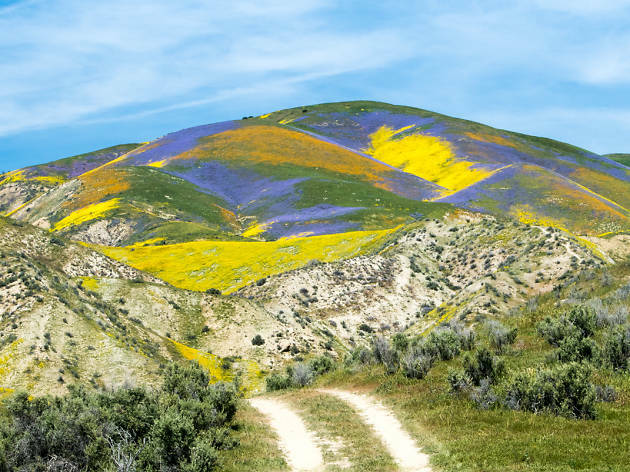 But this winter’s rain has already brought patches of green to the area, and according to reports from both Curbed and Atlas Obscura, a miracle superbloom could blanket the region. 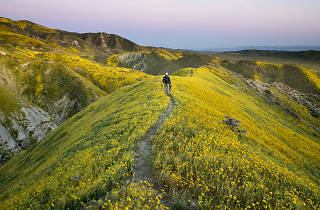 As Southern California’s hillsides begin to fade in the early April heat, though, we’d say the superbloom window has closed—though it’s still worth a visit while the hillsides are a lush green. 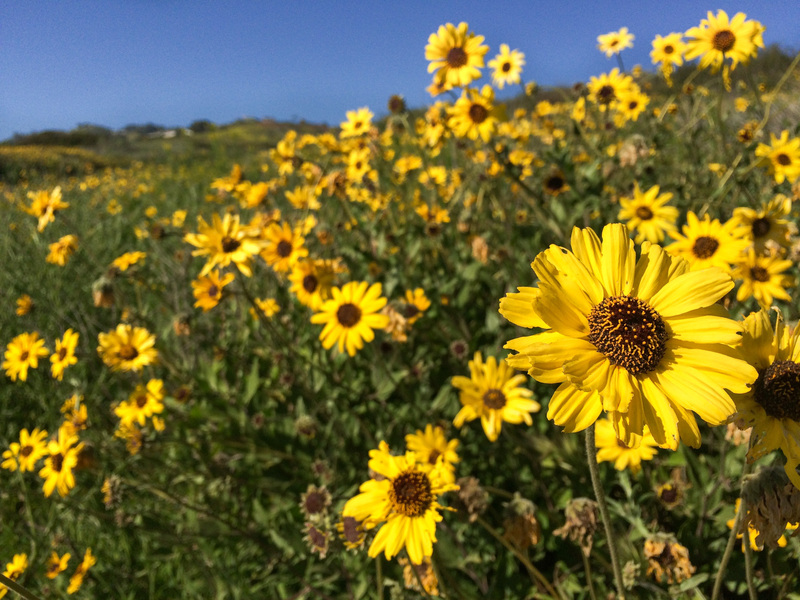 On the Palos Verdes Peninsula, wildflowers bloom year-round thanks to its coastal location, but like most Southern California locations, March and April are peak months. In the summer, you’ll see buckwheats with soft white blooms, cactus, native milkweed, cliff aster and California aster. 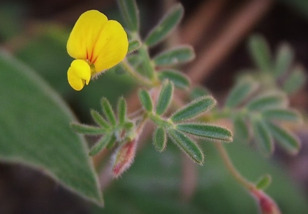 Head to any number of the area’s nature preserves—the Palos Verdes Nature Preserve, Linden H. Chandler Preserve, George F. Canyon and White Point Nature Preserve—in the springtime to try to catch blooms. Located in the San Jacintos Mountains, wildflowers are such a big deal here they have an entire festival around them. The Idyllwild Wildflower and Art Show typically arrives just in time for the region’s peak wildflower season (which comes much later in the season due to the area’s elevation around 5,400 feet). So if you head over in late May, you’ll find a variety of species, including western azaleas, a variety of lupine, both leafy and Alpine asters and a variety of penstemon. If you travel above 6,000 feet, you’ll find even more varieties, but those tend to bloom even later in the season (say, June or even July). If you’re looking to take a hike to see the flowers, try the Summit Trail from the nature center down to the meadow in the County Park, then returning via the Perimeter trail. 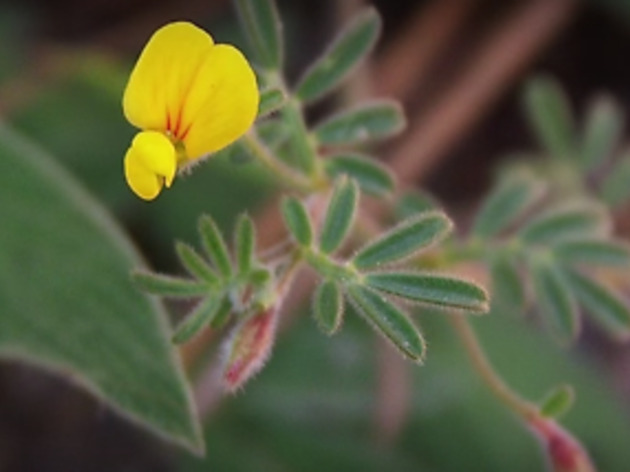 There are about 900 native plants that grow throughout the Santa Monica Mountains, so you’re bound to find small patches of wildflowers on any trail in the area. However, if you’re looking for a spectacular sight, head to Point Mugu State Park and Rancho Sierra Vista, both of which flank the western end of the range. Try taking the Chumash Trail; it starts at PCH and is a steep climb, where chocolate lily and globe gilia are known to grow along the ridgeline. Or start on the north side, at Rancho Sierra Vista near Thousand Oaks where you can walk the rolling hills in serch of wildflowers under the shadow of Boney Mountain. Don’t feel like leaving the bloom status up to chance? 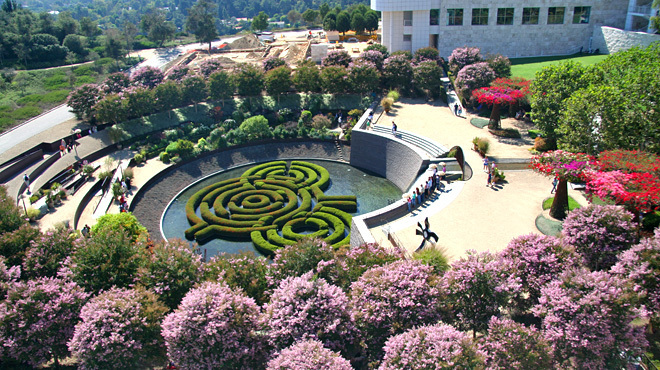 There’s always something in bloom at these splendid spots.